Getting the most for your buck, you ride the day you arrive! Our week begins on Sunday afternoon and concludes after breakfast on Saturday. We’ll kick off our 2019 season the week of June 2nd. The rate is $2,198/person over 12 and $2,098/person 12 and under. 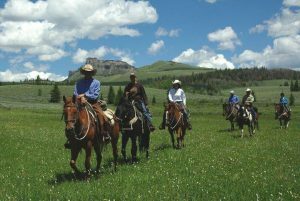 Our all-inclusive rates include lodging, meals, ranch activities and is based on double occupancy. Depending on availability a $200 single supplement may apply. The last 2 weeks of our season, August 25th and September 1st, are Adult Only weeks. 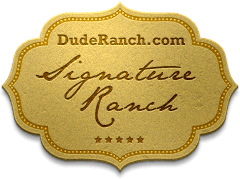 A non-refundable* deposit of $750/person is required at the time you reserve and the balance is due upon your arrival at the ranch. A check or cash is preferred but we do accept all major credit cards. 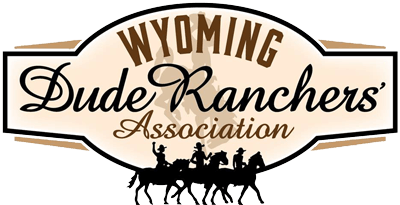 Wyoming sales/lodging taxes and applicable fees of approximately 15% will be added to your bill. Gratuities are greatly appreciated by our staff. We’re happy to offer a 10% military discount. We strongly recommend booking well in advance using our online reservation system. 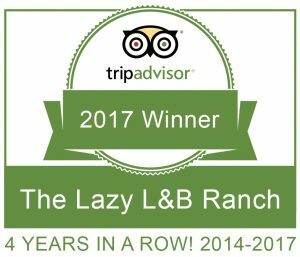 *The non-refundable deposit can be applied to another visit in the same season or the following season with a $150/person re-booking fee.